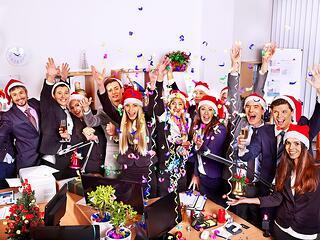 'Tis the season to be jolly, and offices around the country are wrapping up the year with Christmas and New Year’s Eve parties. While these parties are social and fun events, the combination of alcohol and relaxed atmosphere can create an environment conducive to inappropriate staff behaviour. A recent Australian Drug Foundation poll found that 20% of Victorian employees have experienced unwanted or inappropriate behaviour from an intoxicated person at a work function, and 3% have suffered an injury as a result of being intoxicated at a work function. In order to ensure staff safety, avoid unacceptable behaviour and reduce potential risk, organisations need to show that they have taken reasonable steps to prevent injury or discrimination from occurring at work functions.